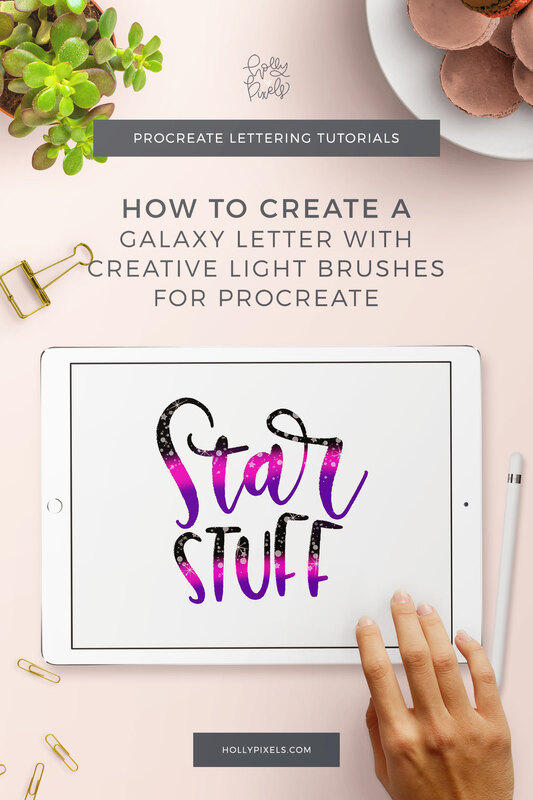 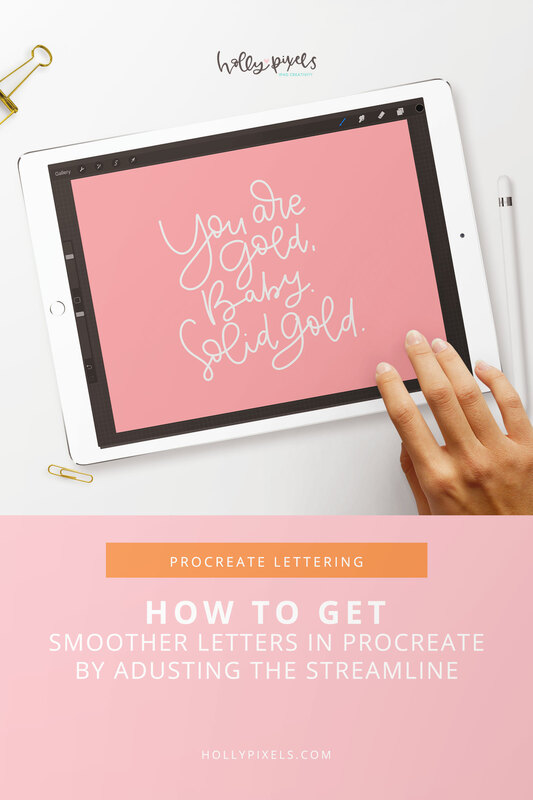 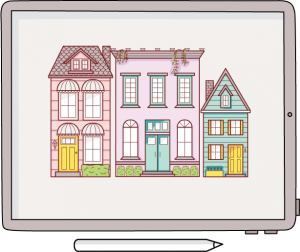 If you’re having trouble controlling your lettering, this will show you how to get smoother letters in Procreate. 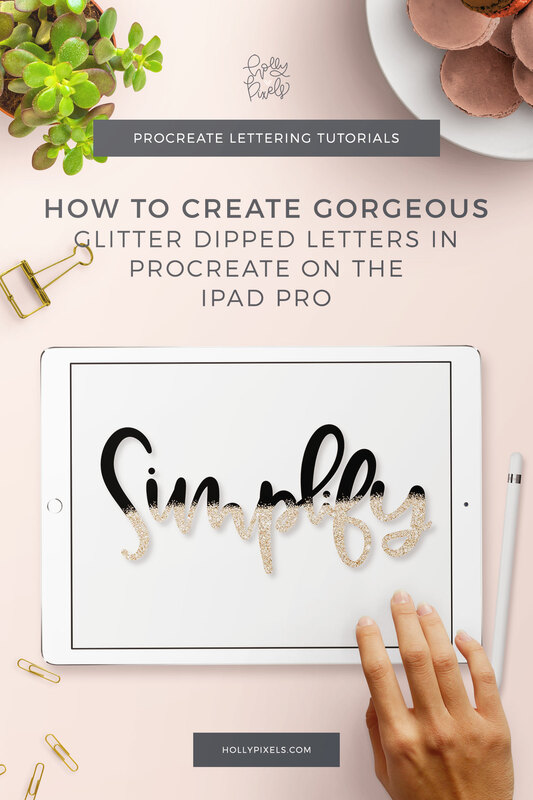 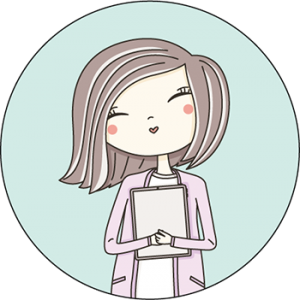 While the glass may be slippery compared to paper, this trick will be the perfect adjustment for your personal preferences. 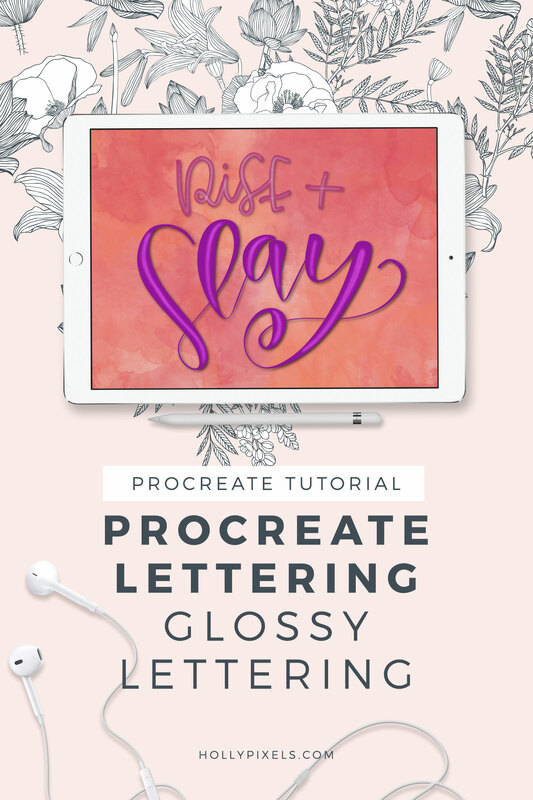 Be sure to watch more of my tutorials for Procreate!